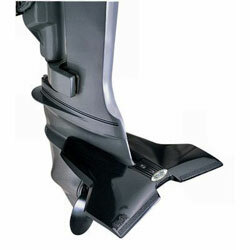 Model Number: 440 Doel-fin is the original hydrofoil developed by an aeronautical engineer to improve overall performance on all boats with outboard motors or outdrive units. 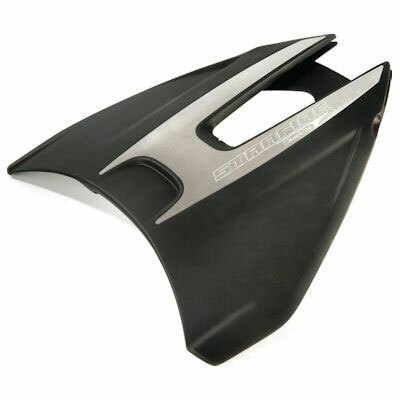 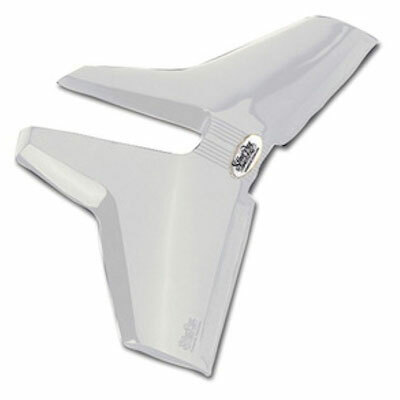 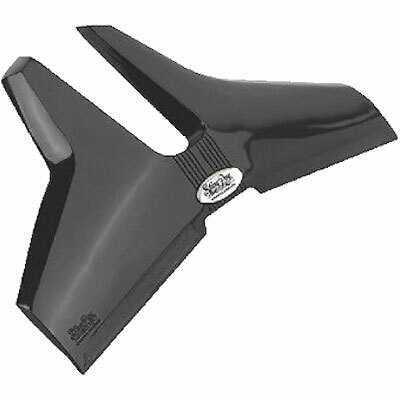 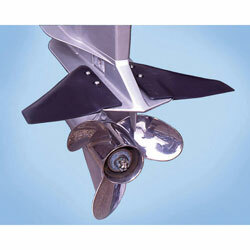 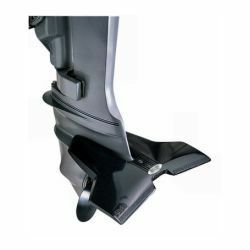 302582 Davis Instruments Doelfin Hydrofoil Davis Instruments 440 Doel-fin is the original hydrofoil developed by an aeronautical engineer to improve overall performance on all boats with outboard motors or outdrive units. 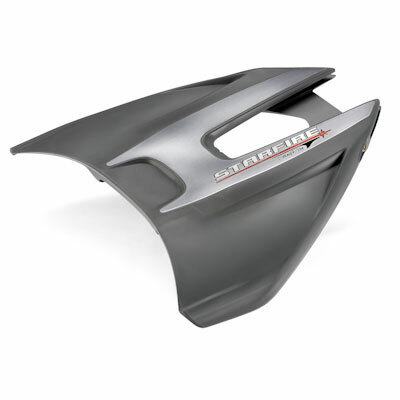 Model Number: StarFire StingRay™ StarFire Hydrofoil Stabilizer is the world's fastest hydrofoil and first no-drill installation available. 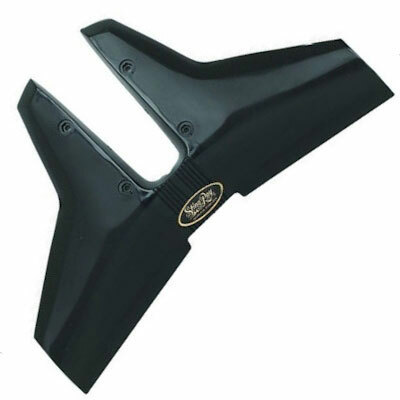 301043 StingRay StarFire No-Drill Outboard Motor Hydrofoil Kit Stingray Hydrofoils StarFire StingRay™ StarFire Hydrofoil Stabilizer is the world's fastest hydrofoil and first no-drill installation available.